New Hired Guns for Necromunda – Forgeworld have put up a cool, new batch of hired guns for Necromunda. All of them look really different, unique and gorgeous. 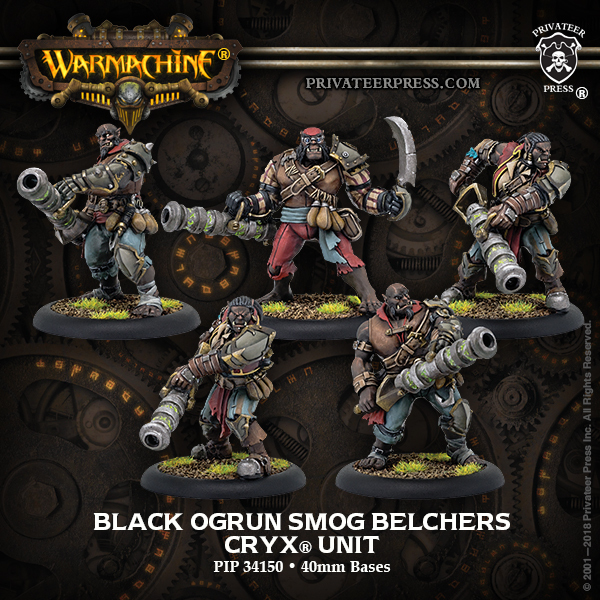 They are quite pricey for what they are, but they’ll be a cool addition to the game – particularly to groups running campaigns and wanting to bring in some kickass mercenaries. Hellboy Board Game launches on Kickstarter – Mantic is one of those companies who continue to use Kickstarter as a preorder platform long after they are established and should, assuming they are not completely mismanaging themselves, be able to sustain themselves without the platform. Their latest offering is pretty interesting, being a board game based on the hit comic series, Hellboy. Looks like this could be really cool. The models look mostly good, but there are a few I’m less keen on. I own a lot of Mantic stuff and their models run the gamut from downright beautiful to quit iffy and this set is, as a whole, defnitely up there with their best. Worth a look! 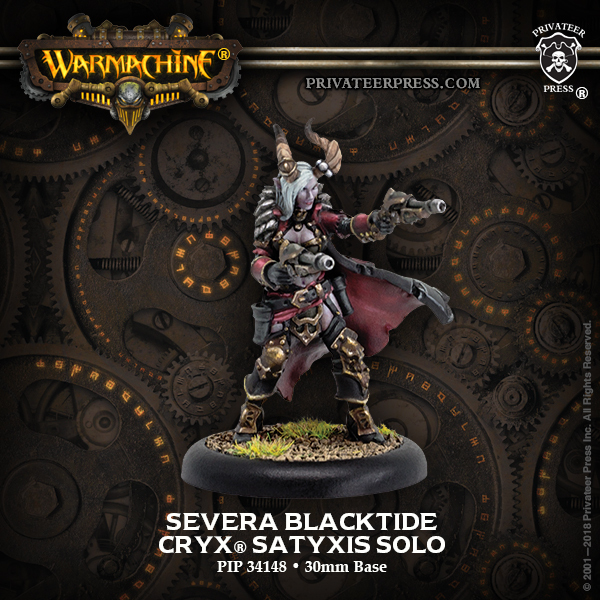 Cool Cryx Pirates from Privateer Press – I’ve looked at other offerings from this range of Cryx pirates in previous posts and I still really like what Privateer Press are putting out for them. The marauders are really cool, as are the Ogryns. 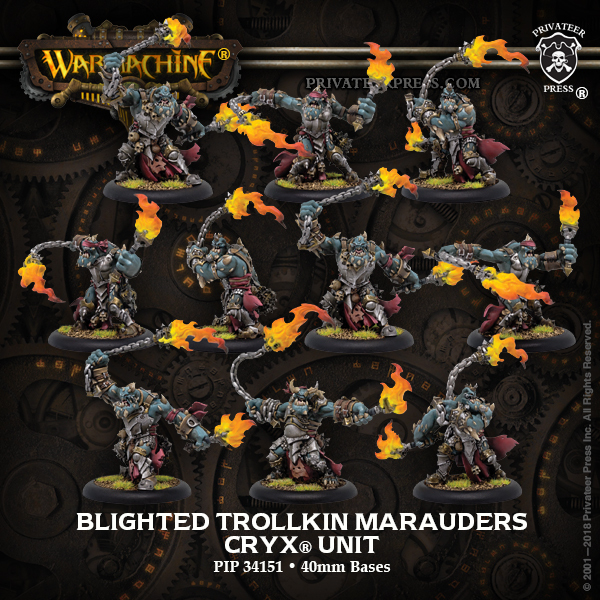 There’s a few recent developments from Hordes and Warmachine that I’d love to pick up, but I just don’t see it as likely that I’ll be able to find someone to play it with up here, and it’s expensive enough that I don’t want to build up multiple armies for others to use, as I’m happy to do for Malifaux. IDW release Dragon Ball Z: Perfect Cell dice game – I’m not the biggest fan of dice games, generally, but there is something satisfying about chucking around a fistful of dice. I also really like the Dragonball theme. I must admit, I’m actually wearing a DBZ shirt as I type this… yeeeeah! Unlock Card Game: 3 Secret Adventures from Asmodee – Unlock! is a puzzle game that simulates the challenge of an escape room. This third collection of Unlock! scenarios will either be a good game for a new player or will give new scenarios and variety to existing veteran players. This is a game I’d love to try. By the very nature of the puzzles, it does seem to be a one-use game. You’re not going to get replayability. I suppose it comes down to cost vs entertainment value, like a legacy game. Collector’s Corner – A Discussion of Inserts @ Open Seat Gaming – I don’t have any custom inserts for any of my games. Most of my games don’t really need one, but there are a few where they might be handy. I’m thinking of Cosmic Encounter, where everything is just stuffed into the box which is now starting to fall apart. I’m also thinking of games like Battlestar Galactica or Dominion, where I’ve got all the expansion content that could be condensed down for much better storage. This article is a good starting point for me as I consider picking up some inserts for select games. Mechanicum – getting close to an army @ Rusty’s Workshop – Just a cool post, absolutely full of amazing pictures of a fantastic Ad-Mech army. I like that the author seems to have gone with a really classic colour scheme. It actually makes it look like the sort of army you’d see in an earlier edition of 40K. Really great stuff and loads of fantastic pictures! Fallout: The Board Game @ Imperial Centre – A really good overview of a game I am very much interested in. The author gives a rundown of how the game runs, but also give some personal opinion on what’s really good about the game. The post is also peppered with lots of great pictures of the game. The article whets my appetite for a game that I’ve been looking at for a wee while now and really edges me that bit closer to purchasing it. EBay Rescues Part 3 @ Languor Management – This is an interesting article. It’s amazing to see the sort of profits that the author makes from buying cheap models, doing minimal work on them, taking good photos and then flipping back onto eBay. It makes me think again about how I use eBay and the standard I look for from some listings. Going to have to go back and read parts 1 and 2 of this series of articles. Vampire: The Eternal Struggle returns to print @ Rotten Usagi – Good news! I love Vampire: The Masquerade, and I’ve read so many great things about this spin-off CCG. The game is supposed to be fantastic and it will be great to see it coming back. I will say, I do hope that the game is not done as a full, traditional CCG, as I don’t think that’s a model that will work for them. An LCG format would be really cool for this. Keeping an eye on this story.